How do I earn stickers / I have Lost Stickers / How does the certificate work? A PDF Help Sheet is available to download. 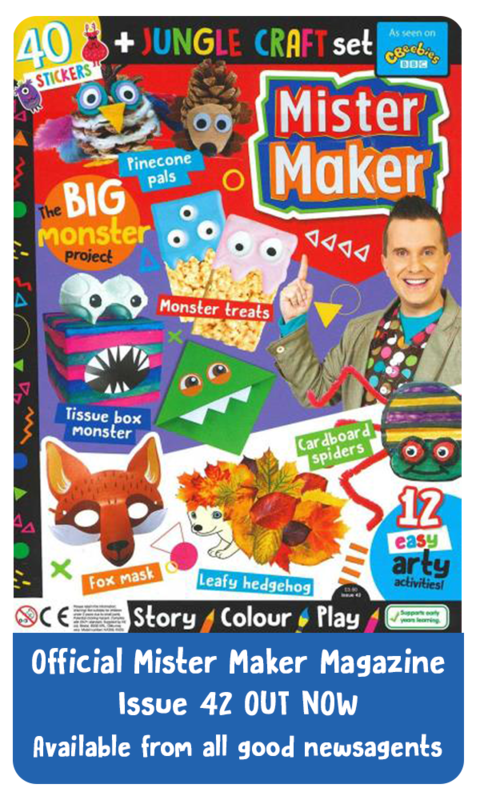 Some customers contact us with questions relating to the Sticker Book and the Certificates System. In particular why stickers are missing or how they can earn more stickers. The following information and attached help sheet will explain. 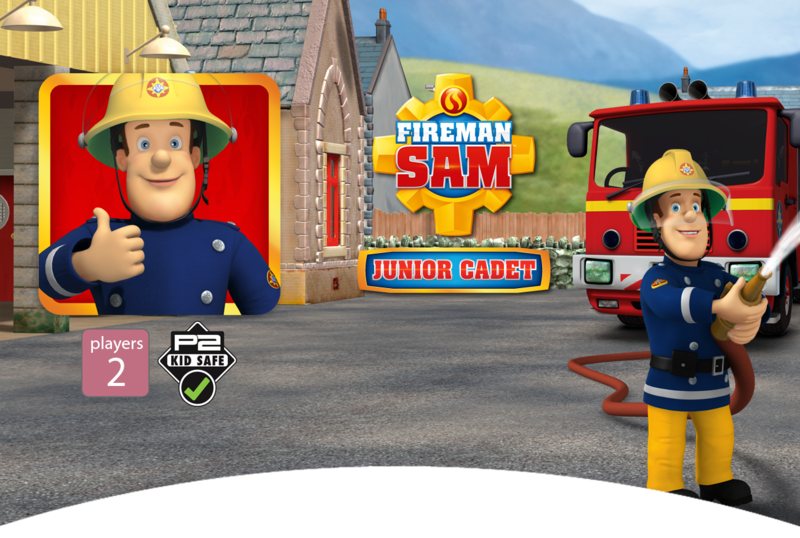 When you first play Fireman Sam or play using a New Profile, the sticker book is set to give you four stickers to get you started. All other sticker positions will be “locked” until extra stickers are un-locked by playing the mini-games. Locked stickers are shown in grey. Additional stickers will be awarded as you complete each of the mini-games, either in Easy or Hard modes. You can play the mini-games as many times as you like, the more you play the more stickers you will be awarded. The stickers available can be used to create pictures on any page of the sticker book, and can be placed multiple times if you wish. The game will not loose stickers, however you can delete these yourself if you wish to start again. To delete all the awarded stickers and revert back to the default ones, use the Clear Stickers option from the Settings Menu. Note: If you appear to loose stickers that you have been previously awarded the most likely reason is that the Clear Stickers function has been used inadvertantly. Once stickers have been deleted you must earn them again by playing the mini-games. When you first play Fireman Sam or play using a New Profile, a Certificate will be created with your name on it. As you play each of the mini-games, a medal will be awarded to you if you complete the game. A Silver Medal will be awarded if you complete the game in Easy mode, and a Gold Medal awarded if you complete the game in both Easy and Hard Modes. Once you have played all games in Easy and Hard modes and been awarded gold medals for each, you will fill the certificate and be awarded the status of Junior Cadet. If you still encounter further problems check for other FAQs on this subject or email our support department for further help. We answer every email, usually within 24 hours and pride ourselves in going the extra mile to fix all reported issues.